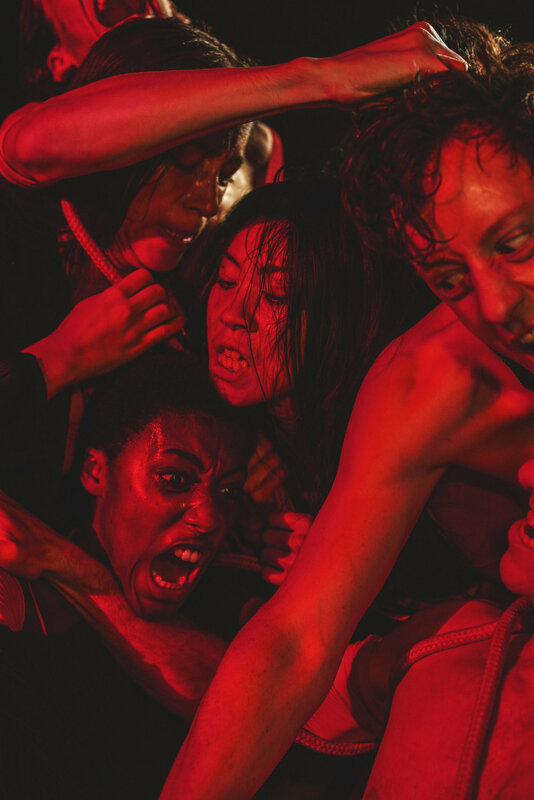 For King Kong's transformation issue Theo Adams Company collaborated with filmmaker and photographer Matt Lambert to present BLOOD. An exploration of family dynamics through a series of performative responses to various universal themes of family life. 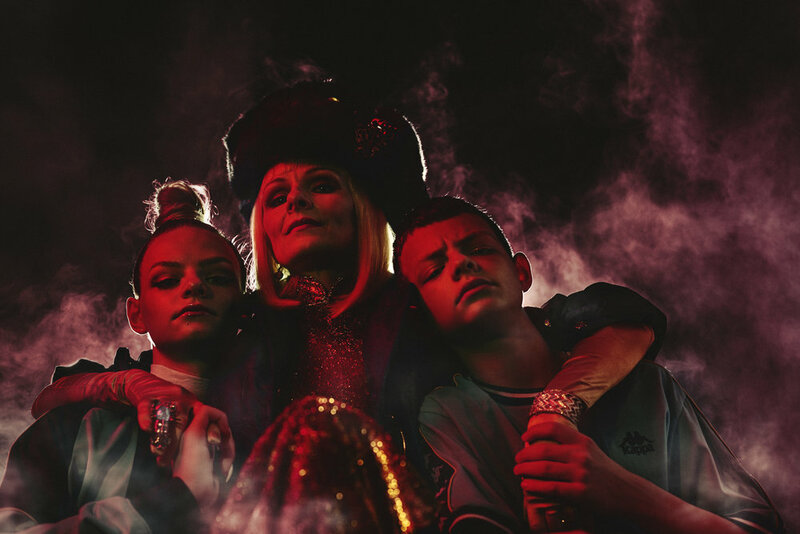 Joining some of the Theo Adams Company performers for the project is one of our long-time muses Pippa Brooks and her teenage identical twin sons Joe and Duke who responded to the same themes in their own personal way.